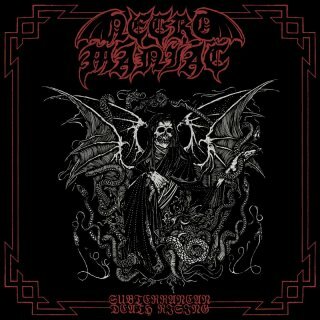 Iron Pegasus, black vinyl, insert, The debut Vinyl attack of NECROMANIAC. After their highly praised ?Morbid Metal? Demo here finally two new songs. 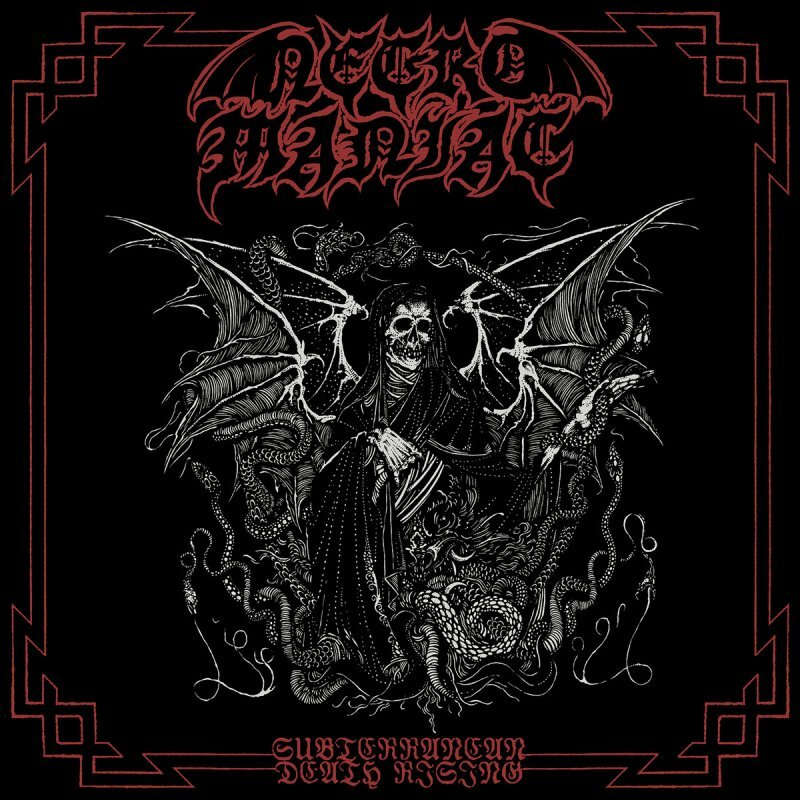 Dark occult raging Black Death power for those who worship raw forces such as early SEPULTURA, VOMITOR, NOCTURNAL GRAVES, MORBID, NIFELHEIM, MORTUARY DRAPE, etc. Comes in nice glossy sleeve and printed inlay.